If you’re given to walking, running or cycling around Victoria Park, or strolling from Mile End to Broadway Market on a Saturday morning, you’ll be familiar with stretches of the Hertford Union and Regent’s Canals. You’ll no doubt have noted the motley rows of eclectically-named barge boats, and you’ll probably have peered through the windows at the micro-homes within, wondering whether or not a life on the water could be for you. Whilst most of us tempted by that nomadic, challenging existence will do nothing but imagine, Helen Babbs, acclaimed author of My Garden, the City and Me: Rooftop Adventures in the Wilds of London, has taken a more proactive approach. She traded in the comfort of central heating, mains electricity and community roots for a narrow boat called Pike and decided to document a 10-month period of her new life, travelling from the capital’s east to west in 2014. Adrift: A Secret Life of London’s Waterways is made up of four seasonal sections split into poetic and informative vignettes. Thoroughly researched, it covers the disparate histories of the canals, the surrounding landscapes and natural habitats, and the unrelenting presence of development. As well as mulling over the wider social constitution and the reasons why someone might opt out of living on land, Babbs records the personal, day-to-day trials and triumphs onboard. But not just about the anatomy of the city’s waterways, it is also a book about literature, and for those interested in nature writing, psychogeography and the literature of London, Adrift will be a treat. It offers a compendium of great works to discover and revisit. Babbs, clearly a well-informed and voracious reader, touches on figures such as Penelope Fitzgerald, Thomas De Quincey, Dickens and Virginia Woolf – mentioning the latter during a delightful musing on truth, perception and the capricious nature of place. And then there are the many writers still working today with whom she shares themes and concerns, and from whom she appropriates various methods of dealing with her material. While literature has long been associated with travel and journeys – The Epic of Gilgamesh is at once arguably the first travelogue and the first work of literature – great British authors of recent years in particular have made use of a roving, fluid practice, writing beautifully about the landscapes they come upon and get to know. 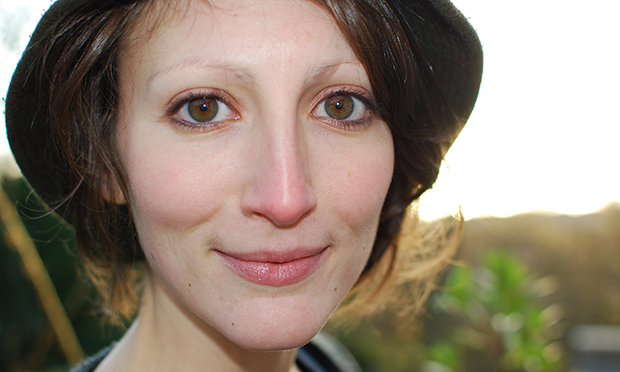 Babbs’s use of the word “territory”, for instance, recalls Iain Sinclair’s – loaded with passion and politics – and her close, enthusiastic examination of the natural environment, albeit in an urban setting, has something of a holistic quality akin to the works of Robert Macfarlane and Richard Mabey. She references these writers – Sinclair and Mabey on numerous occasions – and nods superbly to Michael Moorcock’s Mother London in the final stages. Perhaps less overtly, there’s something of George Monbiot’s Feral, and the re-wilding movement, running throughout. In a nice section dedicated to the Middlesex Filter Beds, she details the evolution of an old waterworks, from its original cholera-related purpose during the Victorian era to derelict, overgrown tranquility and on to official nature reserve. The book gives the reader a sense of the possibility, with the right management, of a more verdant London. Adrift is a serious and fascinating book, and I’ll be sure to read whatever its exciting young author produces next. 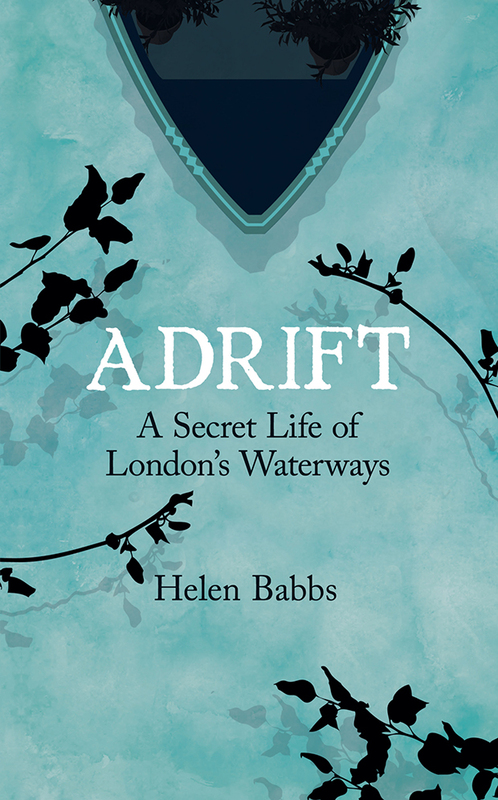 Adrift: A Secret Life of London’s Waterways is published by Icon Books. RRP: £16.99. ISBN: 9781848319202.